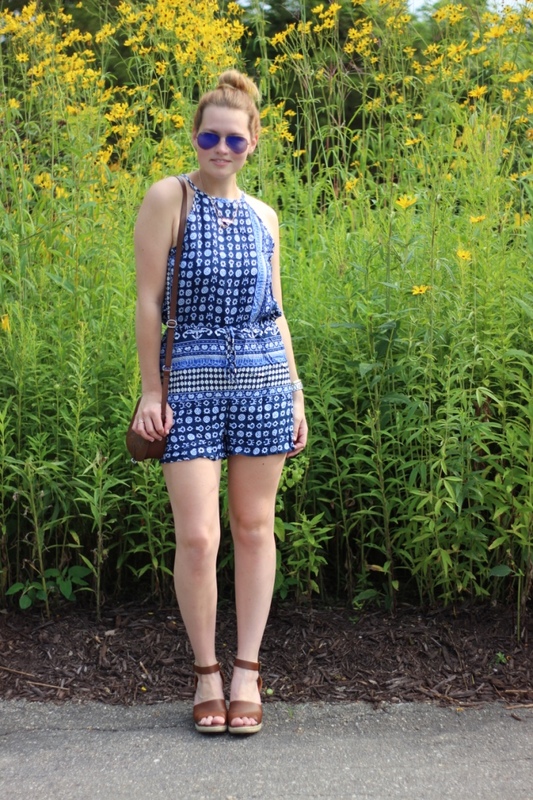 Summer is still in full swing so I love switching up my everyday dress for a romper! This one is from AMI Clubwear for a whooping $10! How awesome is that!? I have been finding such great items there for incredible prices, like these fringe heels for $15 worn here. The back on this romper is adorable and would be an awesome beach cover up. I would recommend sizing up if you order for the shorts part to be longer. Also I received my next pair of Ditto sunglasses, if you don't know what Ditto is, it is a monthly subscription that is basically Netflix for sunglasses. Basically you choose from over a 1,000 designer sunglasses or prescription glasses. Once you pick the one you want, you keep them for as long as you'd like and can switch pairs at anytime. When you're ready to order your next pair you receive them first, then ship back the old pair. You get free shipping both ways! Read more about it here! Ready to get started? Just click! 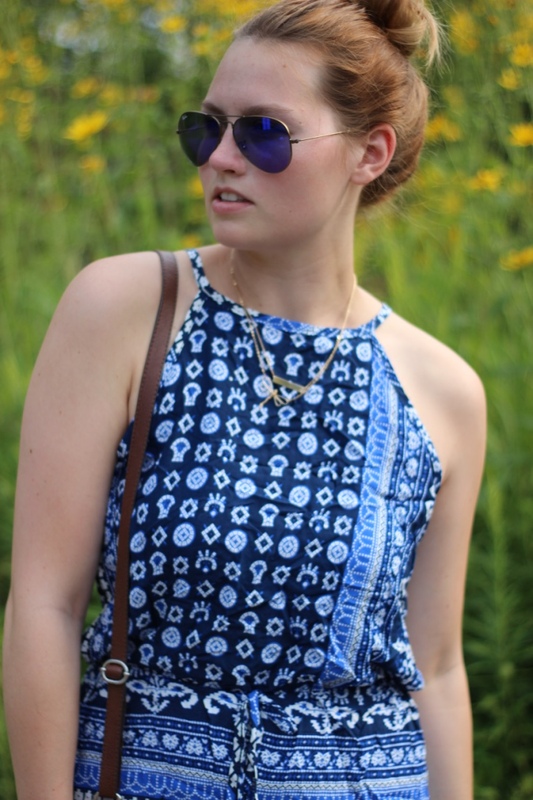 Don't forget to enter to win a $50 gift card to Favery Designer Jewelry here!